Just last week, the nation’s largest retailer unveiled Walmart Voice Order (WVO), billed as a convenient, hands-free way for Google Assistant users to add groceries to their Walmart grocery-pickup and delivery orders...entirely by voice. 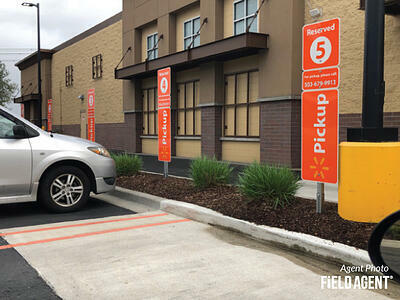 It’s the latest development in Walmart’s campaign to make shopping as natural as possible for its customers, and still further evidence the retail giant has found its groove in the digital age. 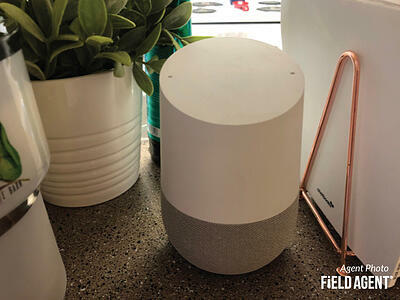 Crowdsourcing firm Field Agent, a leading provider of retail-auditing, market research, and influencer-marketing services, enlisted 21 Google-Home owners this past weekend to use their smart speakers to “talk to Walmart” and add groceries to their next pickup/delivery order. The video below shows Walmart Voice Order from the users’ unique perspective, but scroll further down to see how these customers rated and described their initial experience with WVO. Finally, at the end of the article we offer a summary of what we learned from this timely, shopper-centered look at Walmart’s new voice tech. 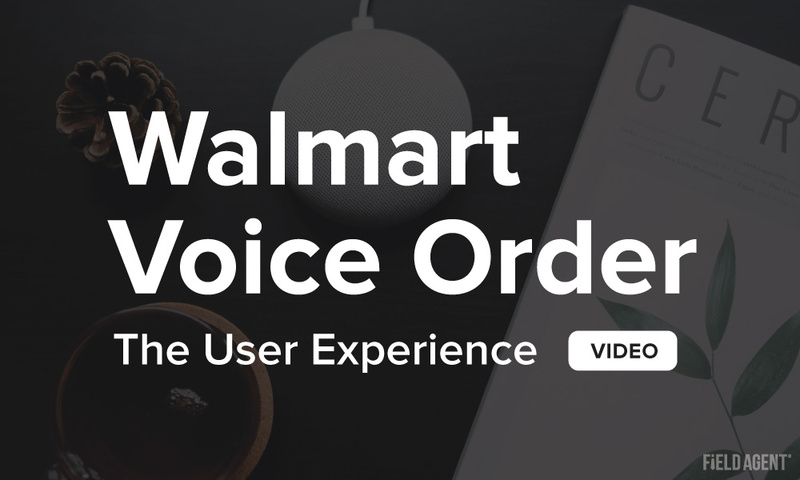 The report below provides feedback and insights from this user-experience study of Walmart Voice Order, a service that currently works with Google Home smart speakers and other devices powered by Google Assistant. All participants used their Google Home to add at least two different grocery items to their digital Walmart cart, which they then purchased for Walmart pickup or delivery. The results bode well for Walmart Voice Order. All said, 15-of-21 Google Home owners in this user-experience study said they're completely likely to use Walmart Voice Order again (i.e., to "add" groceries). As participants see it, WVO reduces the burden of remembering what groceries to buy, while offering a more natural, more "in-the-moment" alternative to conventional shopping lists or even the Walmart app. Yet, because product descriptions through WVO can be lengthy, and because shoppers occasionally need to research and compare products online, don't necessarily look for WVO to replace other tried-and-true methods (e.g., the Walmart app) for keeping tabs of grocery needs, even among Walmart digital customers with Google Home smart speakers. 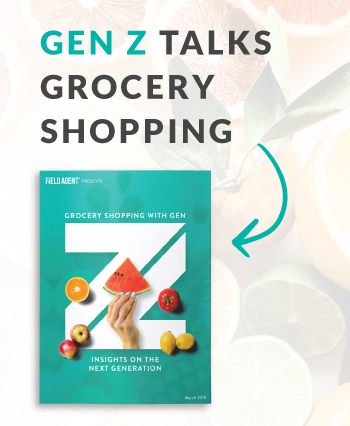 After all, essentially two-thirds of study participants said that, if forced to choose only one, they'd opt for the Walmart website/app over WVO for keeping track of their grocery needs. But, for those who do adopt the technology, look for WVO to become a niche yet go-to method for adding groceries to a shopping queue just as “life” is happening—when the peanut butter runs out, when the chicken is burning, or when the kids are screaming. In other words, based on this initial look at the user-experience, expect Walmart Voice Order to be a valuable, “just-in-time” tool for some shoppers.